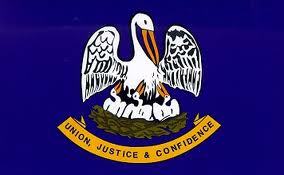 History of Louisiana. 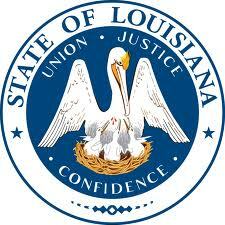 Information that every Louisiana Senator Candidate Should Know. The first European explorers to visit Louisiana came in 1528 when a Spanish expedition led by Panfilo de Narváez located the mouth of the Mississippi River. In 1542, Hernando de Soto's expedition skirted to the north and west of the state (encountering Caddo and Tunica groups) and then followed the Mississippi River down to the Gulf of Mexico in 1543. The expedition encountered hostile tribes all along river. Natives followed the boats in large canoes, shooting arrows at the soldiers for days on end as they drifted through their territory. The Spanish, whose crossbows had long ceased working, had no effective offensive weapons on the water and were forced to rely on their remaining armor and sleeping mats to block the arrows. About 11 Spaniards were killed along this stretch and many more wounded.